Colorado Springs in 2018 is poised for another strong year in commercial and residential real estate. Quantum Commercial Group Inc. predicts vacancy rates in all commercial sectors will continue to slowly move downward in a positive manner. The firm anticipates record-low unemployment and is hopeful that the area will see new employment opportunities. 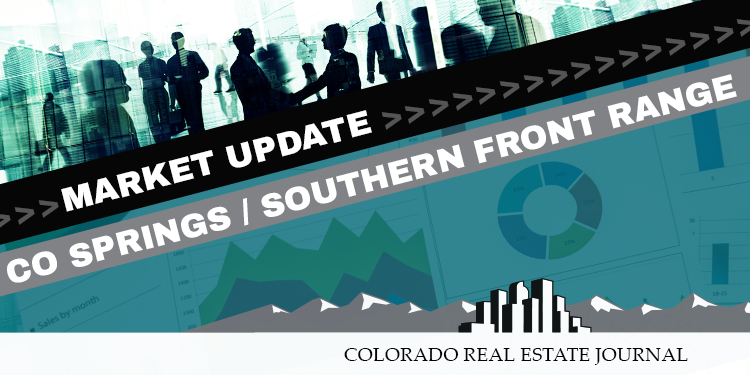 See below for the firm’s forecasts for office, industrial, retail, investment and land activity in Colorado Springs for 2018.